At some point in your professional life, you will be asked to provide options for certain tasks or events to your senior management. To be able to get give all the information you need to ensure you first collect all the information required. 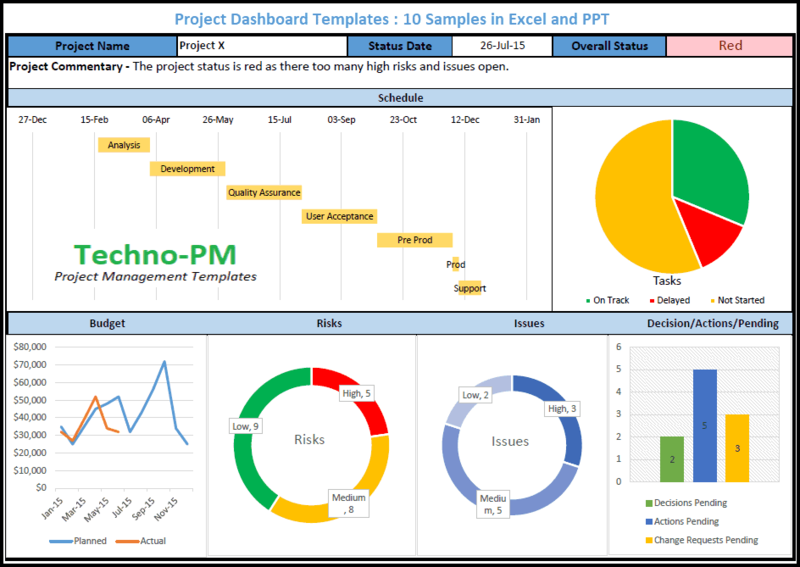 This options paper template and steps will enable you to provide all the information required to your management for decision making. If you are reading this it means you are going to present an options paper to someone important. You should first try to understand what is the problem at hand. 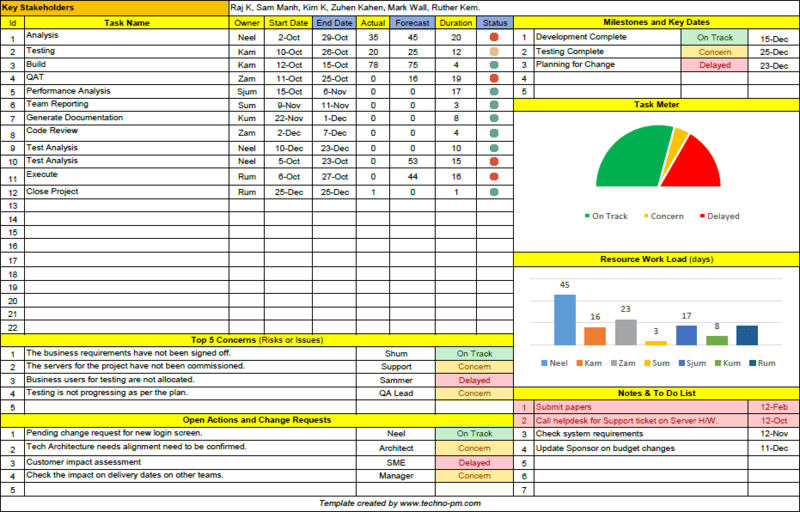 Look for email trails, incident reports, status reports or talk to affected users. In case of a new system talk to the sponsor or systems users who will know more about the issue. This might be a time-consuming process but it is very important that you are 100% confident about the issue as you might be asked questions anytime. The first thing to do is a detailed research about the options. It is a good idea to discuss with your colleagues or managers who know about the problem at hand. Dig through procedures and documents to find out any options. Check with your experienced colleagues to find how these things were handled in the past. Discuss with SMEs to find out options. For each of the options identified create an outline of the tasks involved. Understand the high-level steps involved to reach the solutions. Documenting the outline or approach is very helpful as it may be able to identify assumptions or issues. Go through an exercise of doing a risk assessment for each of the options you have identified. It is important to highlight the risks involved as it will help in making a decision. If an option is very easy to implement but has a lot of risks associated with it then the management needs to know if that option should still be considered. Sometimes an option might introduce additional risks to the organization. The management should be aware of all the risks involved before making a decision. In a large organization, any task or project that is undertaken will generally have dependencies on other factors. The other factors can be human resources, funding, customer impacts, contractual obligation, compliance obligations etc. If dependencies are not considered when selecting or planning an option then it may never be possible to implement the option. You may start working on the option but then will not progress without having all the resources required. Cost, effort and delivery timeline are the most important parameters which are considered by management when making decisions. Cost can be resource cost, software costs, hardware costs or license costs. If the work is being done by your team with no additional costs then having an effort estimate is good. Either way, many decisions tend to be taken based on cost factor as there is always fixed budget and timeline. 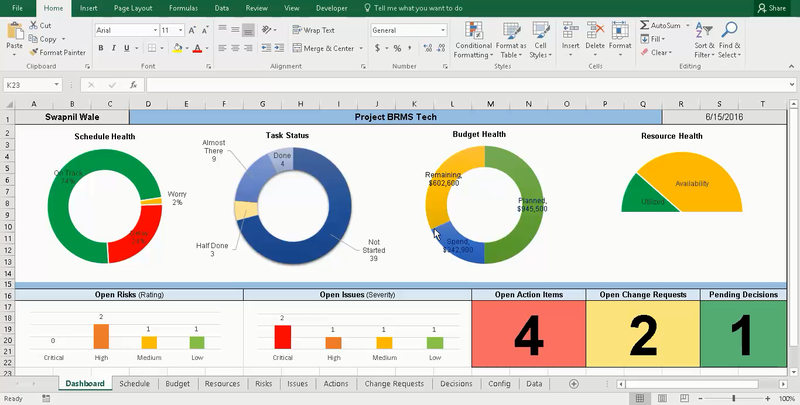 After you have collected all the information required you can start drafting the options using the excel template. Keep the points brief and crisp so that people don’t get lost in words. Remember the people reading this options and making decisions will be senior and will not have all the time in the world to read and understand each of the lines. If there is something very important you want to highlight that mark that content in RED so that it will catch peoples attention. Check the basics spelling, grammar, font size, colors etc. Have realistic options and have maximum information on each option as that will give management the confidence that you have the due diligence required. Always have a recommendation. As you would have done all the research and hard work on the subject you will be aware of the best option. It is a good idea to run the draft through someone senior or one of your colleagues. It is helpful to gather some support for the option that you want to implement by discussing this paper with people who will support you. If you know the sponsor or who is ready to fund it then make sure you align your choices so that you can get what you want. If it is a board then Typically, options papers are sent to senior managers or boards for approval so doing the required legwork is important for the success of your options. Consider using Techno-Mail which is an open source tool which can be used email service. Consider using cloud-based Techno-247 corporate email service. The solution will be hosted on our internal servers by our engineers with all the securities controls in place. The solution will be hosted on the cloud and offer a turnkey solution. 1. Our team will have full control. 2. The solution with below cost. 3. Will address our security concerns. 2. Comes with a host of security and additional meeting services. 3. 24/7 Technical support available. 4. Top of the line infrastructure with redundancy. 1. Additional hardware will be needed. 2. Not all the skills exist in the company. 3. Long-term additional maintenance costs. 1. The Solution is expensive. 2. First time we will use a could based service. 1. Being open source support might not be available. 2. Training internal staff might take time. 3. New hardware provision in a lengthy process. 4. Staff should be ready to upskill. 2. Organizational risks for vendor - bankruptcy, administration etc. 20 days and $50,000 setup fee with an annual fee of $5,000.